Customer will not avail any Cashback offer if the purchase is made through direct merchant website or via Merchant’s app. Customer can buy any product and the bill can be of any amount. ( except for Pepperfry where minimum purchase is Rs.1000) Customer has to make payment with Saraswat Bank Rupay Credit Card only. Customers will receive confirmation SMS after 24Hrs of purchase made. Cashback will be credited to the Bank Account in 45 days. It usually takes 45 days to receive confirmation from merchant to verify if order was not returned or canceled and above T&Cs were met. 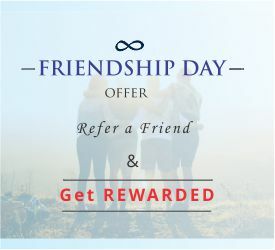 Coupon codes, if any, can be utilized if the customer does shopping through https://bit.ly/2ABNIJX and click on GET CASHBACK button for the particular merchant website.